Can men attend The W? YES! We understand our name can be confusing. 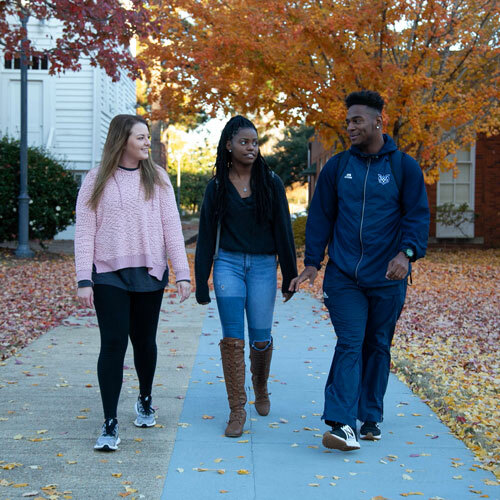 Men are welcome at The W and are a vital part of our student body. The W was founded to provide opportunity. When we were established in the nineteenth century it was to provide an opportunity for the women of Mississippi. Today, it's an opportunity for all. For more than 30 years we've welcomed men. One in five of our students on The W campus is male. You won't find graduate students teaching classes here; all of our courses are taught by professors. And with a 14-to-1 student-faculty ratio, you can expect plenty of one-on-one interaction with your instructors. The men of The W are studying nursing, business, communication, history, culinary arts, education, and exercise science, among many majors. There are more than 50 academic concentrations to suit your interests. Check out the Viewbook to discover what The Blue Can Do For You. The W has a competitive tuition - one of the lowest in the Southeast among public universities. We offer a range of scholarships including academic, merit, and subject-specific scholarships. We offer in-state tuition to everyone, no matter where in the United States you live. We'll work with you to find ways to make your education affordable. 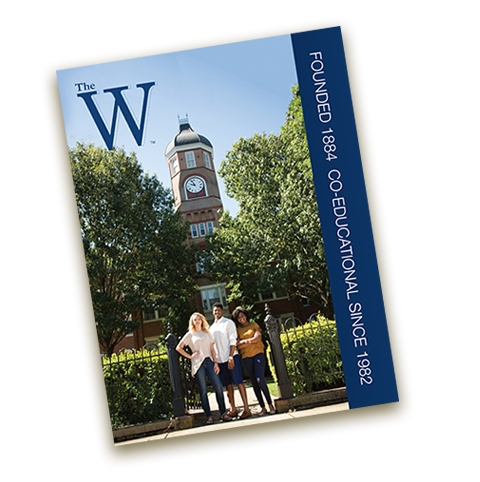 The W returned to intercollegiate athletics in the fall of 2017. The Owls field six mens and six womens teams and are adding more each year. The W competes across the country in the USCAA and has applied to join the NCAA Division III. Owls Baseball finished 4th in the 2018 USCAA Small College World Series in their first year.